A global corporate finance professional, Jason brings more than 17 years’ experience with start-up and multinational global organization, PTP. He started his job career with Doosan Corporation. He managed the company and affiliates’ finance planning and analysis process in addition to corporate strategic planning for 11 years. In 2011, he was transferred to Bobcat Company, an affiliate of Doosan in the US, and formed a new entity, DSIA, eventually becoming CFO. In 2017, Jason Joined Kolmar Korea Inc., and in 2018 was assigned to oversee strategic planning and align PTP’s plans for growth and expansion. Jason holds both a Bachelor of Mechanical Engineering and an MBA degree from Kyunghee University. In his spare time, he enjoys golfing, skiing and traveling with his wife Shannon. They have visited more than 30 countries! Kara has been an asset to PTP since 2005. Starting as R&D Director she managed the R&D facility, developed blue sky formulation, served as technical liaison for sales presentations and helped with new customer procurement. As PTP evolved, so did Kara. First, a 5-year term as Technical Director in which she streamed lined the manufacturing process, implemented a pilot scale up program for all of new products, and bridged the gap between R&D and manufacturing for seamless transfer. And now, elevated to the role Vice President of Vice President of Technical & Regulatory Affairs, Kara takes a technical approach to meeting customer’s needs as she strives to ensure PTP’s competitiveness in the global marketplace. A true force in the Cosmetics Manufacturing Industry, Ryan heads PTP Sales. 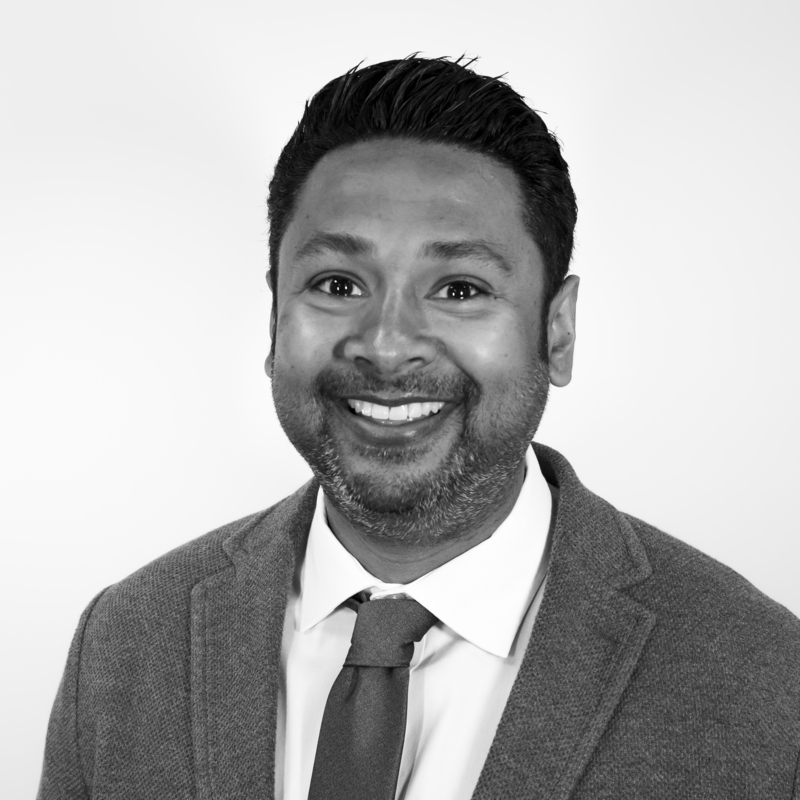 Throughout his career, Ryan has held positions from product sales to new business development, on both sides of the cosmetic industry. Mastering the elements that bring formula and packaging together, he helps to streamline the development process. Ryan holds a BS from the University of Delaware and is currently pursuing his MBA. During his time off, Ryan enjoys cooking, Netflix, hiking, and relaxing with his wife Nikki. 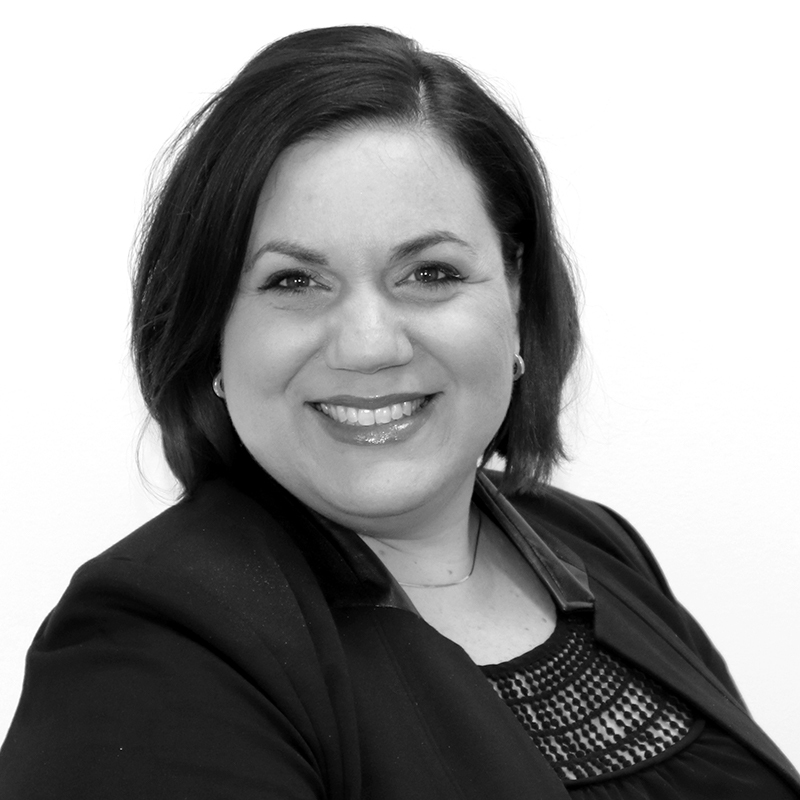 Shawnna is the Director of Finance and Administration, Corporate Controller for Process Technologies & Packaging LLC. She is responsible for the business accounting, management reporting, and support of the business financial planning and analysis functions. 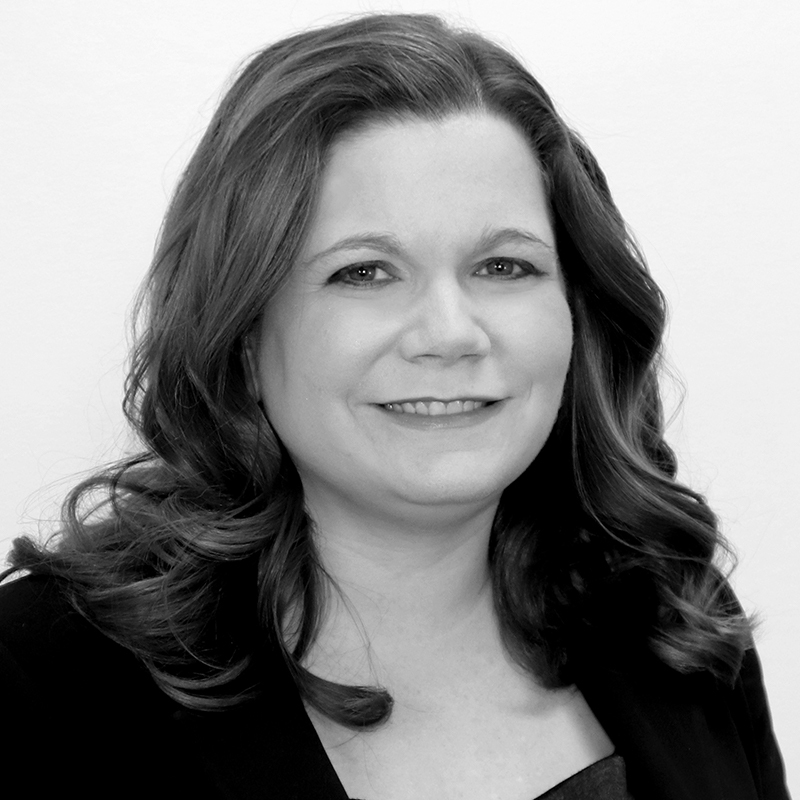 Prior to joining PTP in November 2012, Shawnna was a senior accountant with Snyder & Clemente for over 7 years. During this time she gained experience in tax, auditing, and accounting. Shawnna graduated from the University of Scranton with a Bachelor of Science degree. She is a Certified Public Accountant in Pennsylvania as well as a Chartered Global Management Accountant. She is a member of the American Institute of Certified Public Accountants and the Pennsylvania Institute of Certified Public Accountants. When the work day is over, Shawnna likes to relax with her husband and their furry children. 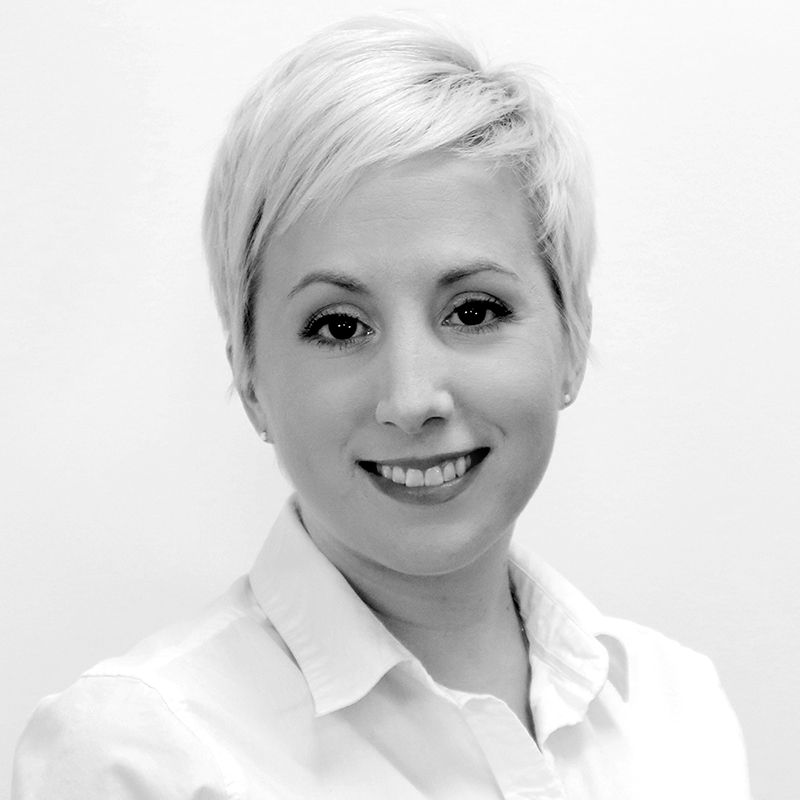 Over 13 years’ experience as a Color Cosmetic Chemist has prepared Krissy to lead the PTP team of chemists. Krissy oversees the development phase of all R&D projects. From product brief, to formulating, to shading, to final approval, Krissy cultivates the customers’ concepts till the product is ready for production. Prior to the workday, Krissy starts each day with early morning yoga. And in the evenings she enjoys cooking, spending time with her husband and 2 sons, and laughing with good friends. Catherine brings her creative edge and passion for the beauty industry to her position as PTP Marketing Manager. She is responsible for all marketing programs, new product development and the creation of sales presentations. Trendspotting, market research, and analyzing consumer insight are all part of her marketing process. Catherine earned a Bachelor of Communications degree from the University of Scranton and holds a Cosmetology License from the State of Pennsylvania. The lure of the salon is sometimes hard to resist, and you might spot Catherine moonlighting at the local beauty parlor. She truly enjoys the shared experience of living beauty. During her free time, you can find Catherine poolside with her husband cheering on their 2 sons and the Stingray swim team. As the Director of Quality, Candice is responsible for the strategy, implementation, and leadership of PTP’s comprehensive quality system. 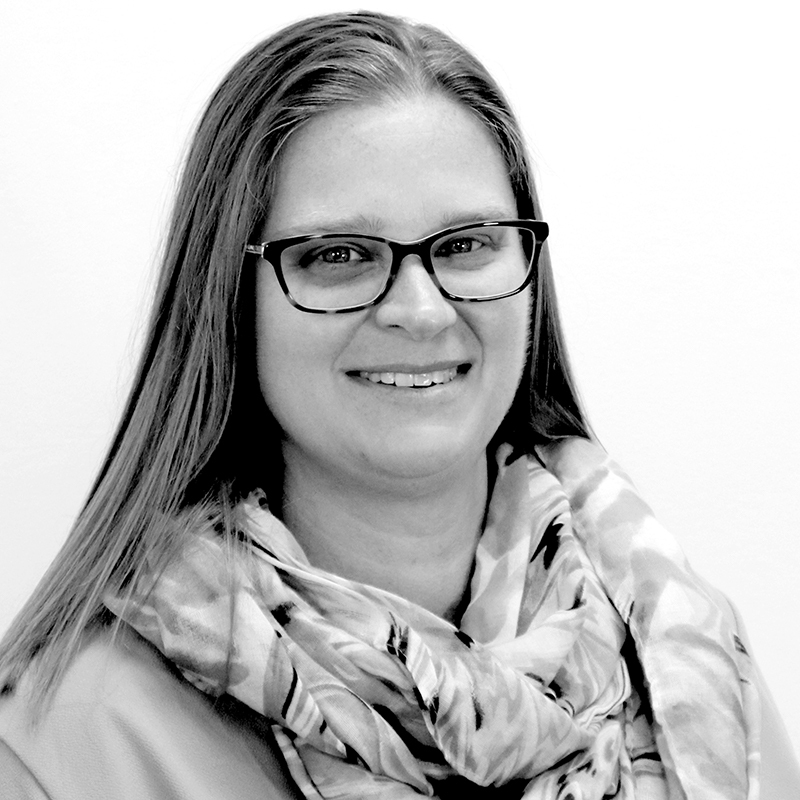 Through years of cross training in the industry as both a Microbiologist and Analytical chemist, Candice has developed the extreme discipline necessary for quality assurance. Candice’s methods for improvement help PTP achieve consistent quality, to meet and exceed customer expectations. Candice earned her BS in Biology from Shippensburg University. Quality of life is just as important to Candice. She enjoys stepping out into the great outdoors to travel and hike with her husband, as well as attending concerts.